Salmon is loaded with omega-3s which can help improve your mood. Omega-3 helps maintain the healthy chemical levels in your brain. We often turn to chocolate when we’re feeling down and with good reason. But next time reach for cacao, chocolate in its natural state without the added sugars and chemicals. 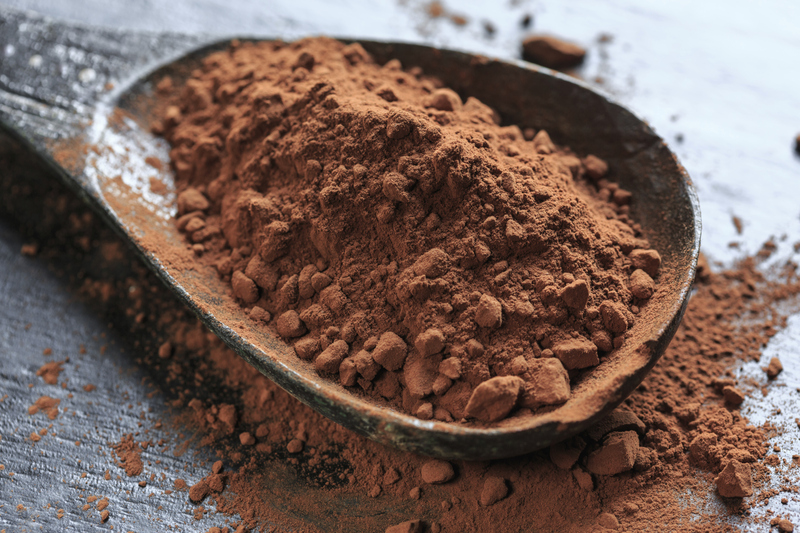 Cacao contains one of the highest sources of antioxidants, fiber, iron, and magnesium. You may know bananas for their potassium but they’re also rich in vitamin B, which can help to bring positive changes to your mood.